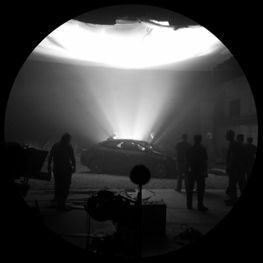 Film Production Equipment Calgary | MTM Equipment Rentals Ltd.
Get the right LED, punch lighting, and more from MTM Equipment Rentals. 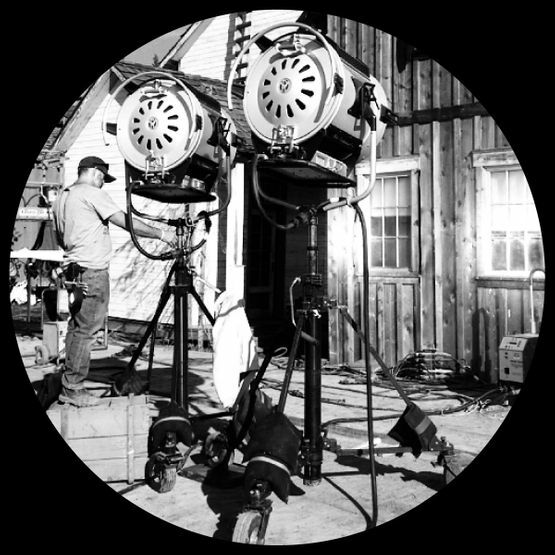 Shedding light on the film industry for over three decades, MTM Equipment Rentals makes your film production in Calgary a reality with all the equipment and supplies necessary for a successful shoot. Our vast array of lighting includes LEDs, HMI options, Kino Flor® fluorescents and much more. We understand you need the perfect setup to achieve the desired effect, which is why we stock punch lights, variacs, dimmer packs and colour effect filters from LEE. We can complete your package with a variety of stands, accessories and whatever else you may need. Lighting is a big part of the equation and we’re happy to provide just the right illumination. To make your film production possible, you need to get your cameras moved into the right position quickly and effortlessly. You also need on-site power. As your trusted film industry equipment supplier in Calgary, MTM Equipment Rentals stocks a wide variety of grip equipment and accessories along with generators, cabling and distribution products. As an industry expert, we know what works for shoots of all types and we supply durable equipment from leading manufacturers. With a call to MTM, you can rent camera platforms, dollies, risers, reflector boards, grip stands and much more. Whether you are producing a film, television show or corporate video, we want it to be of the highest quality and we can make recommendations to help make that happen. We can even bring our equipment to you with our fully loaded package truck. We stock various film production expendables such as camera tape, gaffers tape, art cards and transfer tape. We also have an array of bulbs at competitive prices. If we don’t have everything you need in stock, chances are we can source it for you quickly. Need Studio Space for Filming? We have up to 7,000 square feet of studio space for your film production. 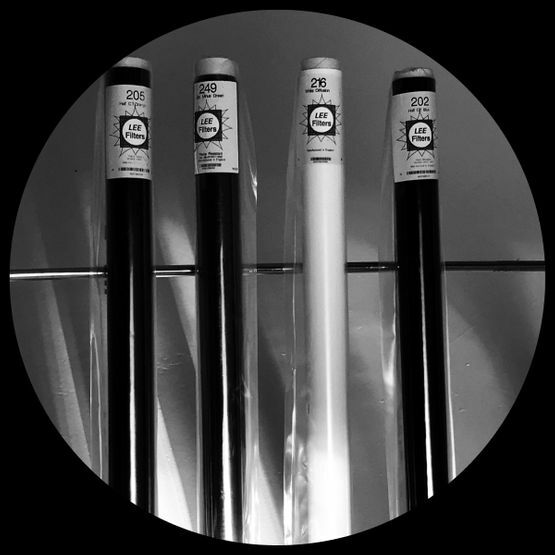 LEE Filters offers precision products for lighting designers, photographers, and more. 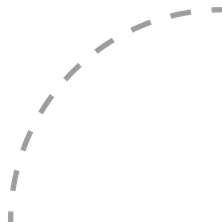 Pick and choose the equipment you need from our package truck list. 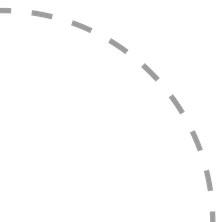 Our experienced team can guide you through the process and answer equipment questions. Bring your production to us! MTM Equipment Rentals offers studio space in Calgary for commercials, still photography, music videos and corporate videos. Our large, 7,000 square foot area gives you plenty of room to work and offers easy access through a 16’ wide x 14’ high overhead door. We also have a dedicated area for your still shoots and smaller video productions. Be sure to ask about our production facilities and special effects options. 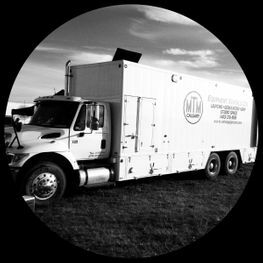 MTM Equipment Rentals is a privately owned and family run business that has served the Calgary film production industry since 1975. We are environmentally conscious and recycle our materials whenever possible. Give us a call today if you have any questions or if you would like to make a rental request.